It’s World Chocolate Day and we have added more amazing Chocolate Fest vendors!! Donaldson’s Finer Chocolates, Greenfield Chocolates, and Endangered Species Chocolate are all going to be at this year’s event with their own unique delicious desserts! Donaldson’s Finer Chocolates creates chocolates in the old-fashioned way, using South American cocoa beans and Midwest dairy products. With their high quality ingredients and secret family recipes, these samples are sure to delight any chocolate lover. Greenfield Chocolates is once again coming to Chocolate Fest as a two-in-one experience with both J. Evelyn Confections and Literally Divine Chocolates adding to the creative production. This year they will be sampling caramels, toffee and truffles. In addition t these wonderful samples, they will be selling caramels, toffee, truffles and turtles! Endangered Species Chocolate is a returning vendor and we are so excited to have them back! 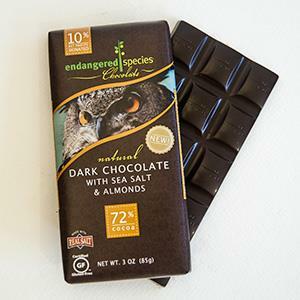 Endangered Species Chocolate donates 10% of their net profits to partner organizations that support species conservation, habitat preservation and humanitarian efforts. 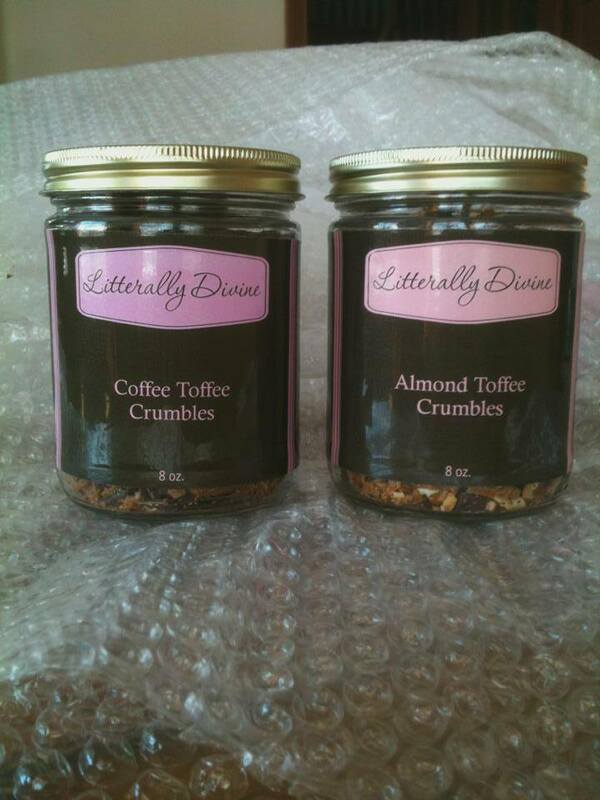 They will be serving up delicious samples of their new cocoa spread and chocolate bars! Keep checking back on Chocolate Fest website for more highlights as well as checking out Instragram, Facebook and Twitter! Posted in Uncategorized on July 7, 2015 by artsforlearningindiana.